A traditional herbal medicinal product used to relieve the symptoms of the common cold and flu type infections and minor skin conditions. Based on traditional use only. 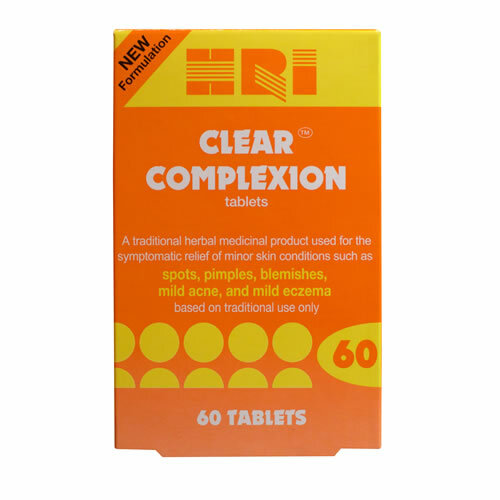 A traditional herbal medicinal product used for the symptomatic relief of minor skin conditions, such as spots, pimples and blemishes. Based on traditional use only. For the relief of minor skin conditions such as spots, pimples, dry chapped skin, nappy rash and sunburn, as well as for the treatment of cuts, minor burns, and wounds. The BHMA provides details of its members' products on line. Each product summary provides links to the manufacturers website and/or locations where the product can be purchased. Please click on one of the indications to the left for a list of products which may be helpful for your condition.